A charming villa with plenty of character. Great open plan living area and kitchen , . . .
A lovely apartment on the second floor of a complex with lift and communal gardens and . 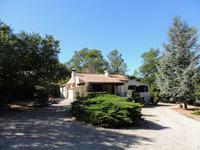 . .
Beautiful spacious provencal property set in a commanding position on the hillside with . . . 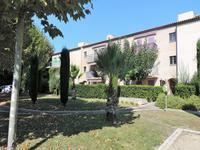 Traditional Provencal apartment in an attractive complex with great pool area and facilities . . .
Charming house with pool, apartment and garden. A charming house with beautiful flat garden close to the popular town of Lorgues. Lovely pool . . .
An attractive three bedroomed property walking distance to the popular village of Lorgues , . . . Situated at a short drive to Lorgues this charming property has many great qualities a large . . . Attractive family home walking distance to the popular town of Lorgues with plenty of outdoor . . .
Beautiful authentic stone property walking distance to a popular village with plenty of charm . . .
Set within an attractive apartment complex you will find this lovely one bedroomed property , . 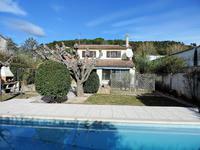 . .
A well situated property at a short drive from the popular village of Lorgues with beautiful . . .
Lovely character stone house with pretty garden and free standing pool with open plan living . . . Stunning Provencal character property , walking distance to the popular town of Lorgues. . . .